We’ve been fortunate to work with some great teams across the world. The Snug worked with the team at 12Twenty to expand their branding, create new site designs and implement a modular back-end for increased flexibility. 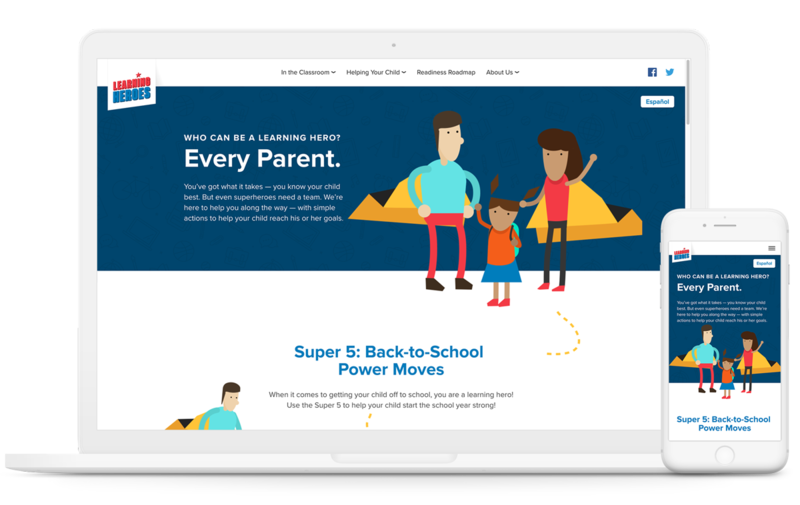 The Snug worked with Learning Heroes to rebuild their existing Rails-based site within the WordPress environment – tackling multiple development challenges along the way. 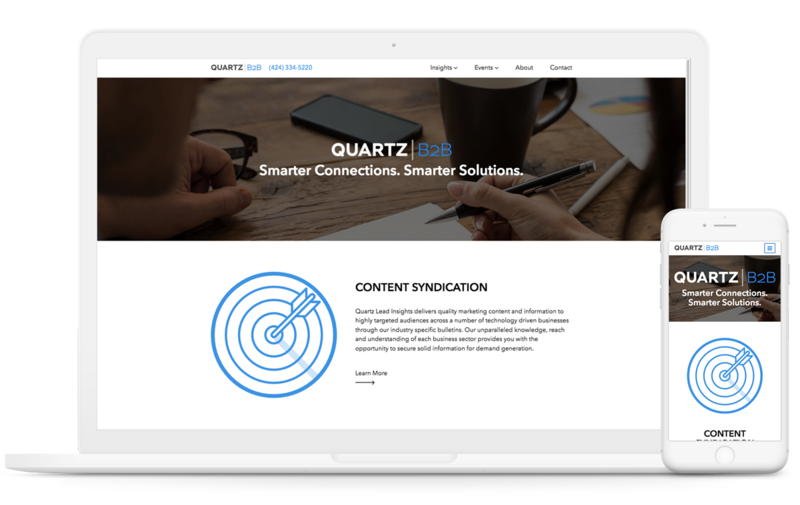 Quartz B2B needed a new brand and website that would better reflect their team and the audience they wanted to capture – they came to The Snug and we delivered. 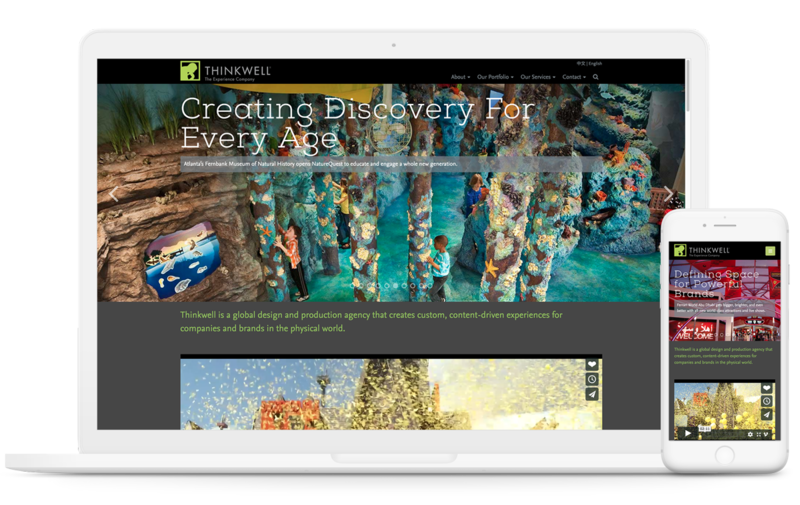 In continued partnership with Thinkwell Group, The Snug rebuilt their existing website, removing plugin dependencies and improving site performance – as well as creating a completely custom desktop application for project pitches. 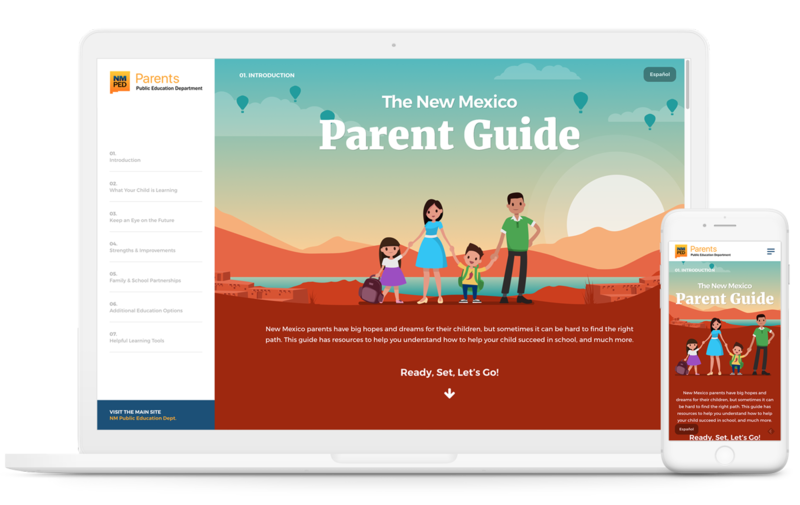 The Snug was contracted to build out some wonderful designs for The NMPED's concept single-page, landing site to guide parents through tools and tips to support their children. 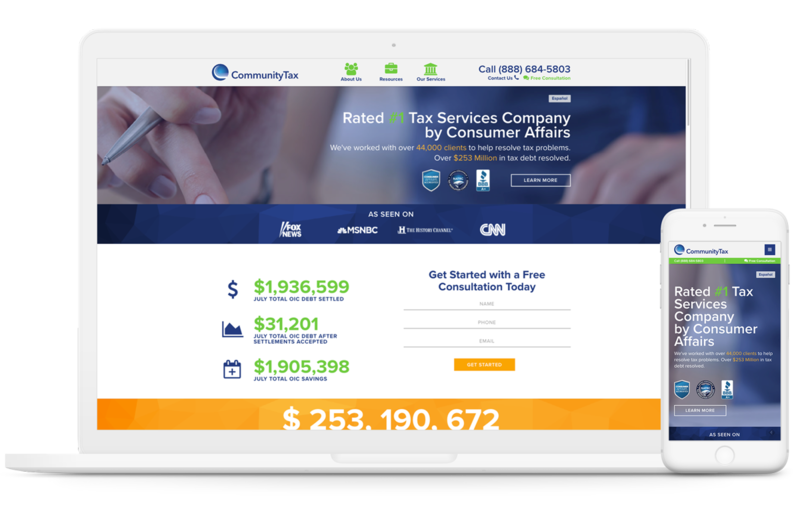 The Snug has a long partnership with the Community Tax team, building their current website and providing development support for integrating a wide range of third-party APIs and their custom CRM. The Snug worked with the team at NYU's Gallatin School to create a digital archive to support multiple exhibits. 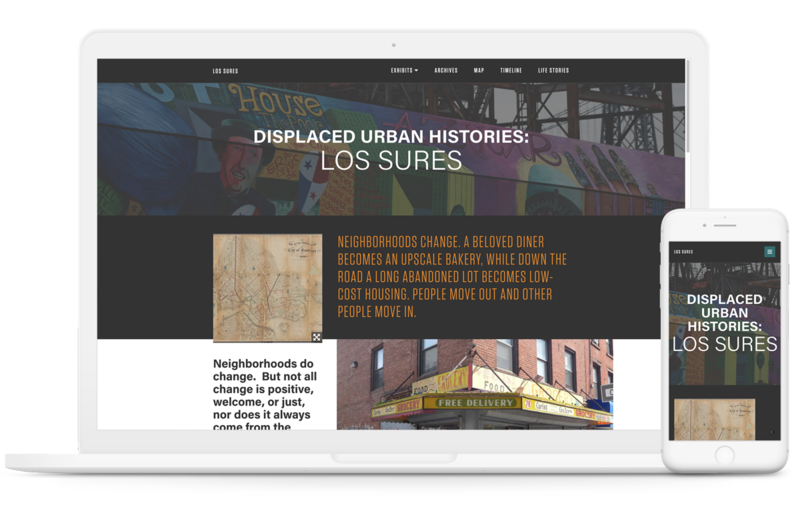 The inaugural exhibit for Displaced Urban Histories focused on the Los Sures neighborhood in Brooklyn. 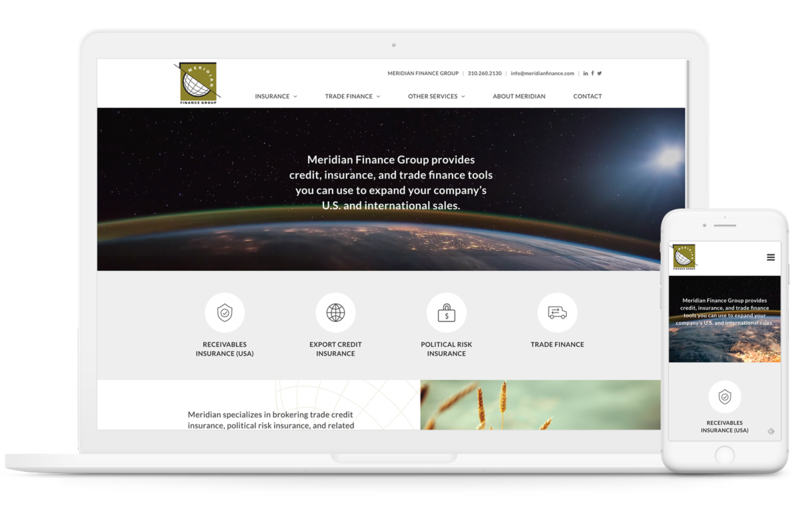 In a repeat collaboration with the Meridian Finance Group, The Snug redesigned and developed a new website, paying special attention to SEO and presenting a large amount of content in an easily digestable format.